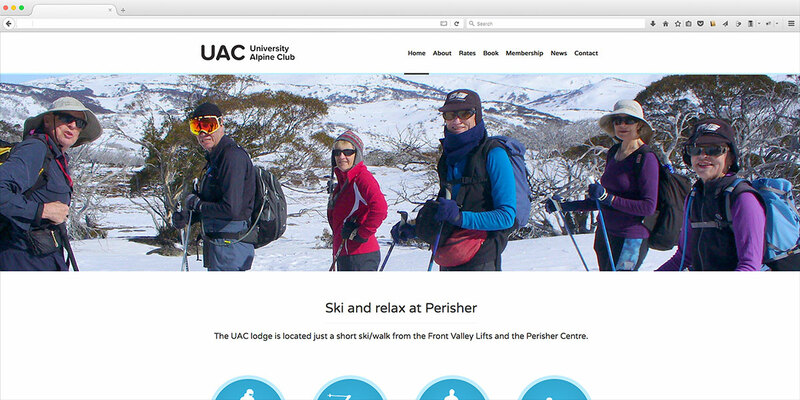 A functional website that needed to be kept simple so the ski club members could check information quickly and easily. 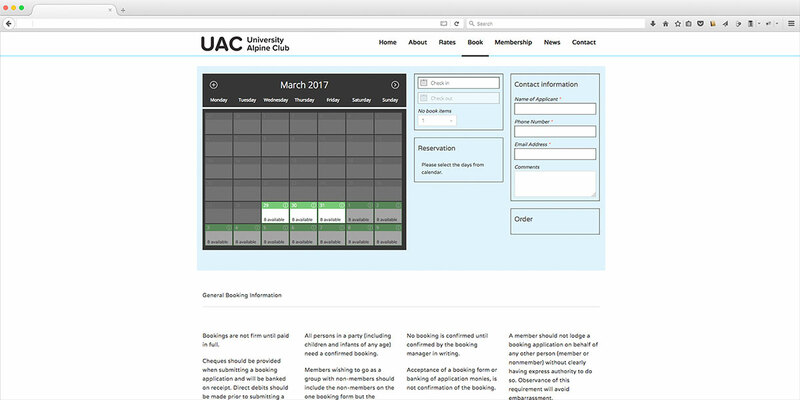 The site includes a simple calendar to check bookings, an image gallery and news/blog section. The content was kept to a minimum to ensure the site was easy to read and navigate. 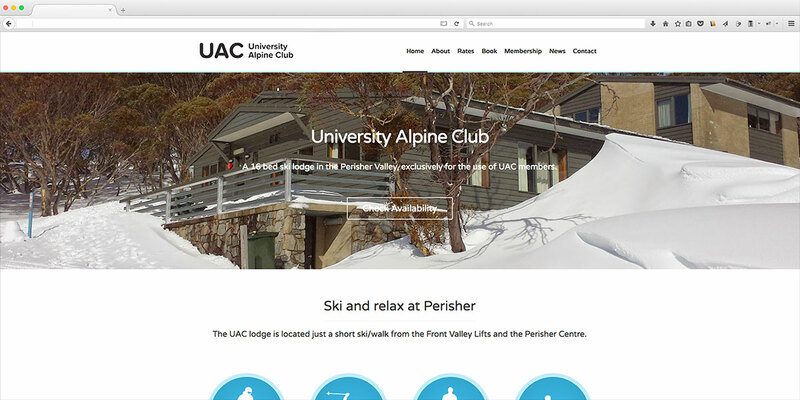 All built in WordPress and responsive.